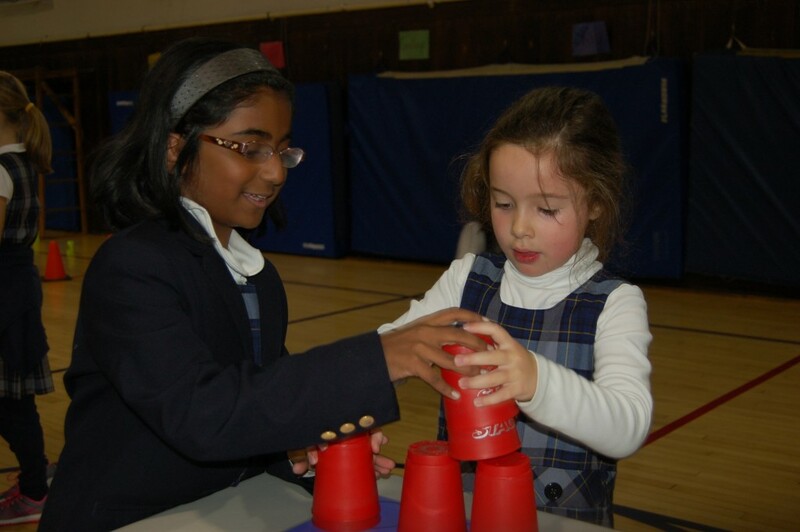 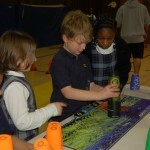 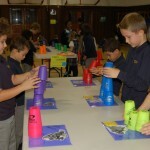 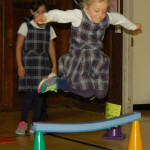 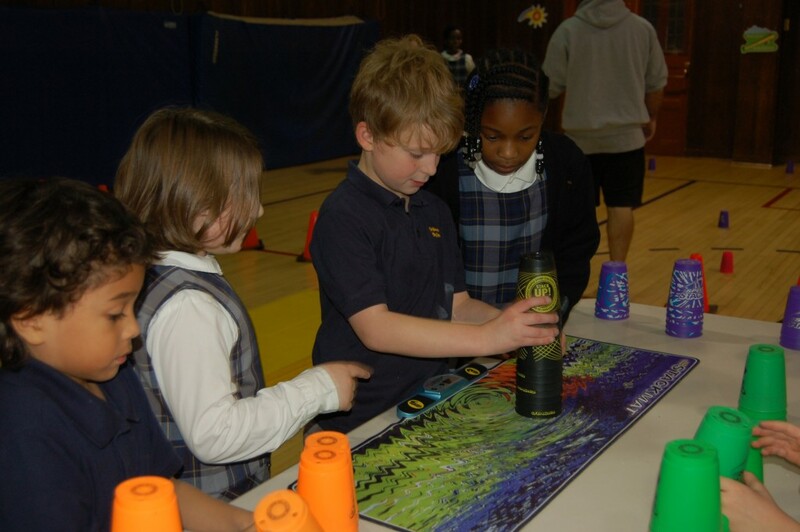 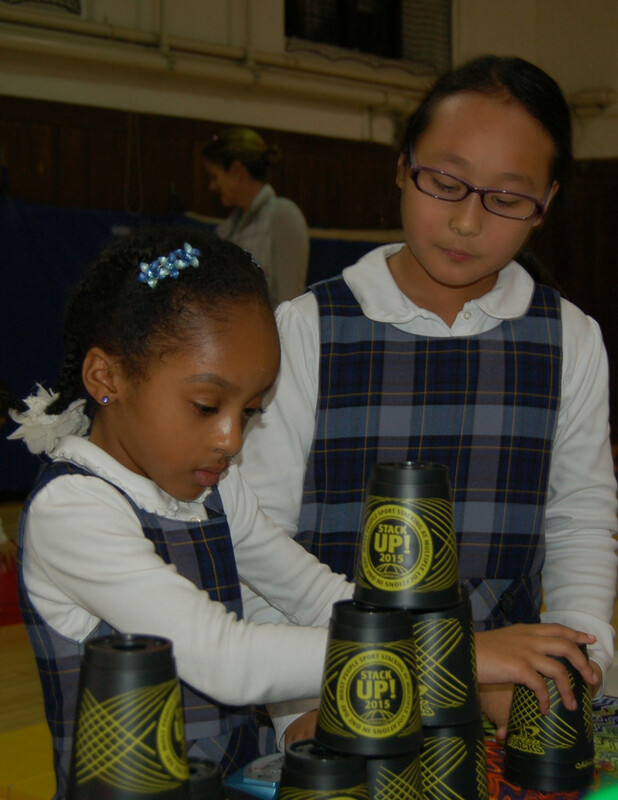 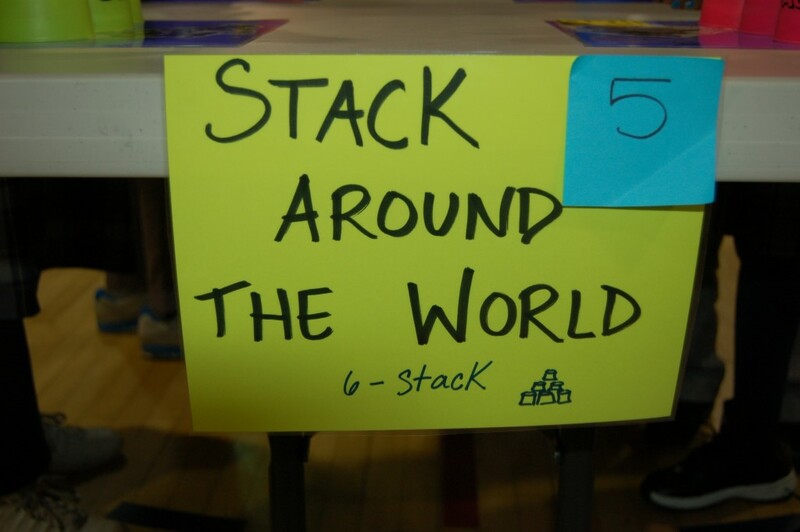 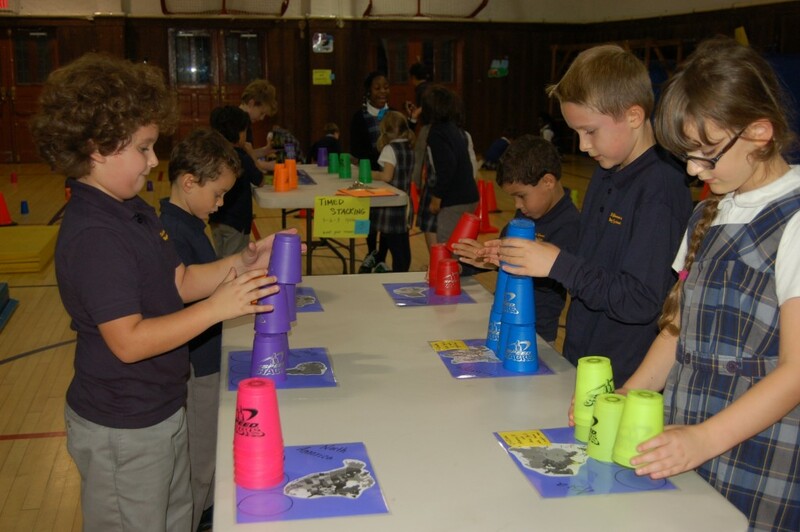 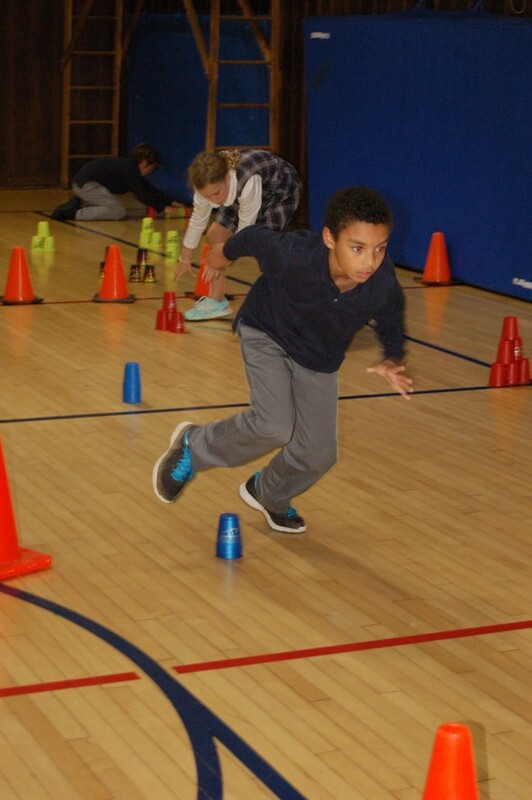 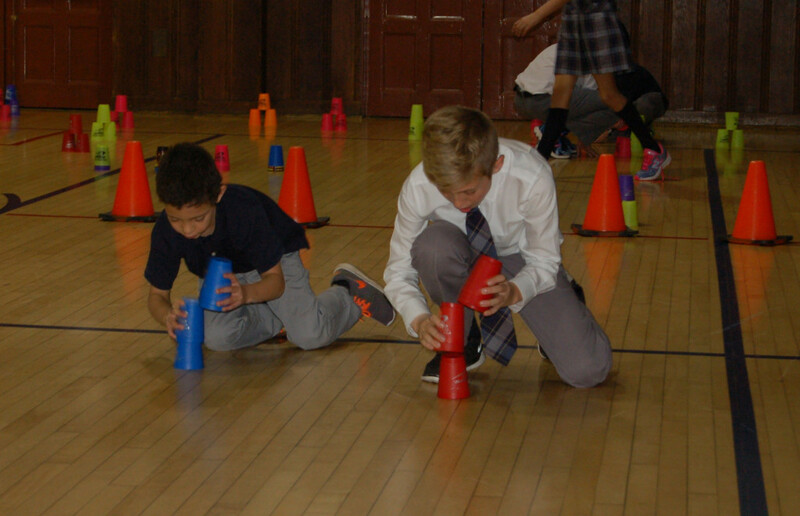 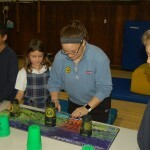 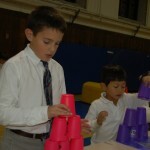 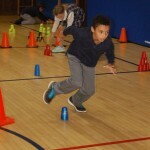 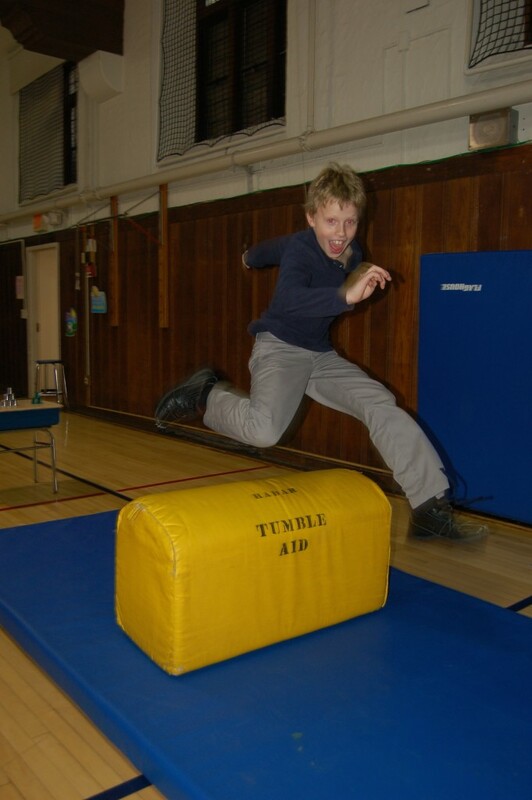 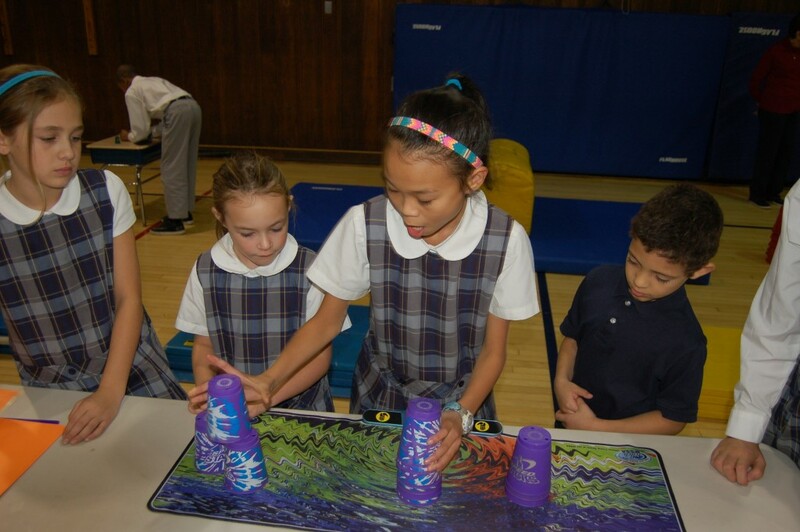 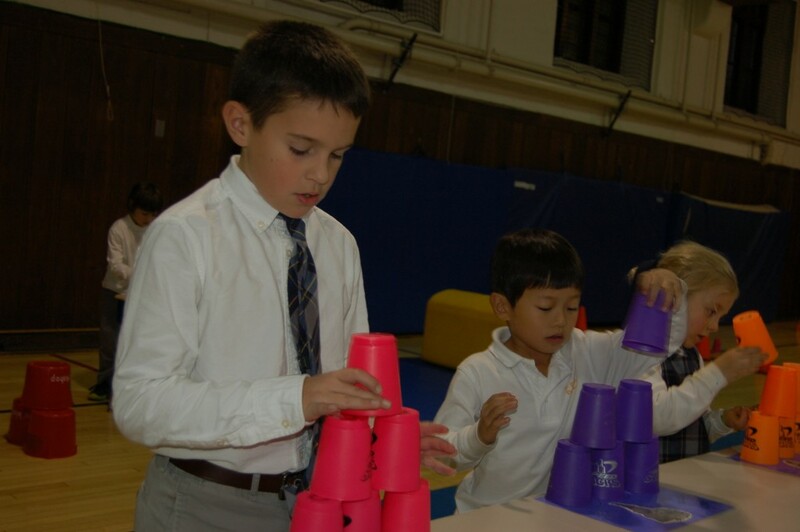 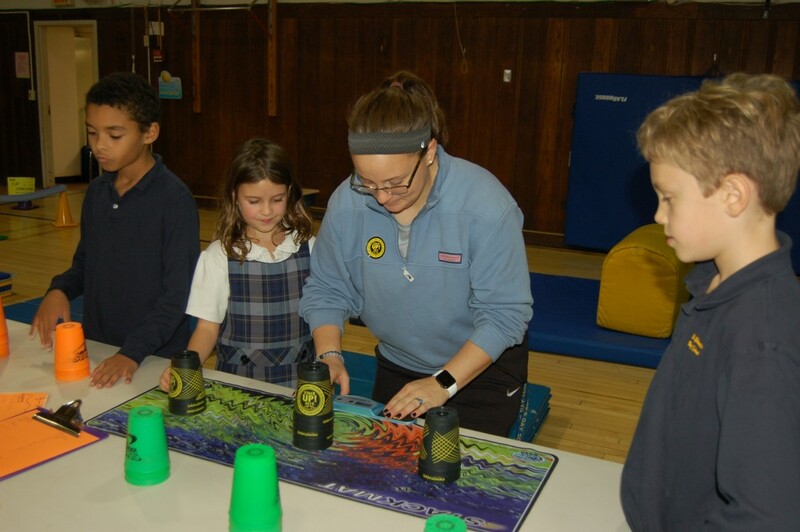 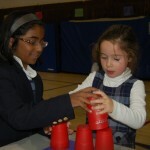 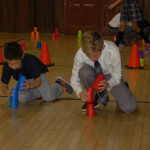 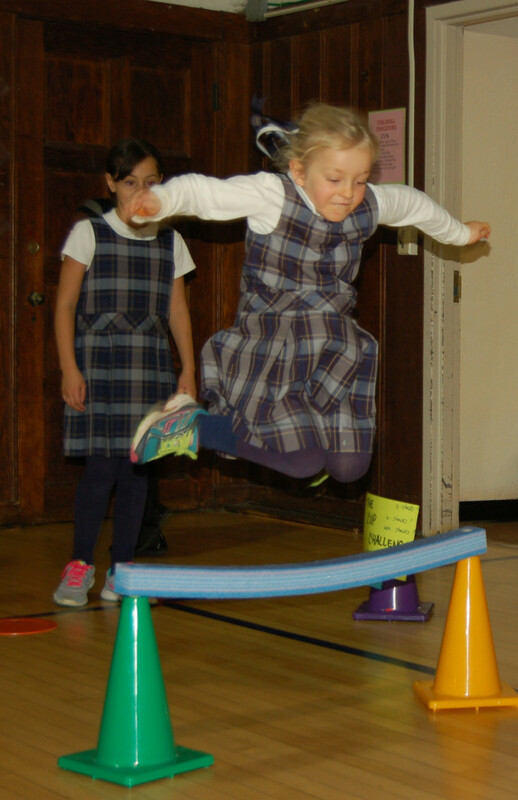 On Thursday, November 12, St. Thomas’s students participated in the first annual cup stacking “STACK UP” Day as part of an effort through the World Sport Stacking Association (WSSA) to break the Guinness World Record for the most people sport stacking at multiple locations in one day. 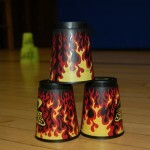 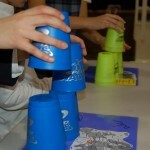 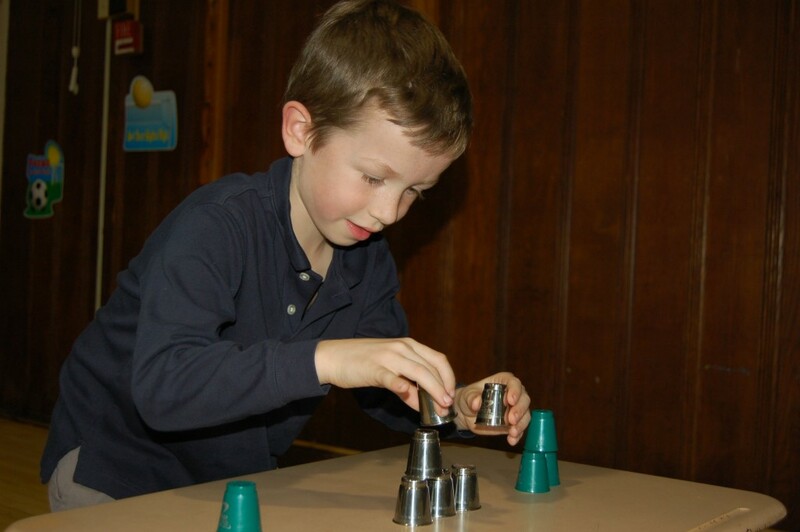 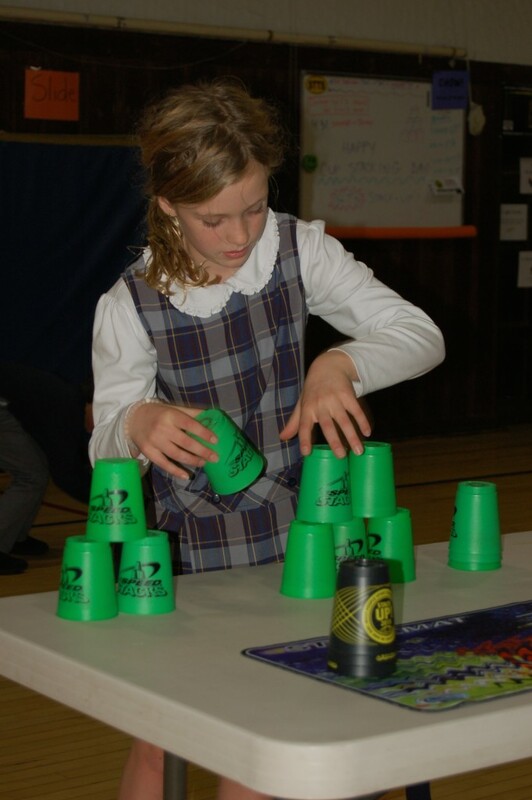 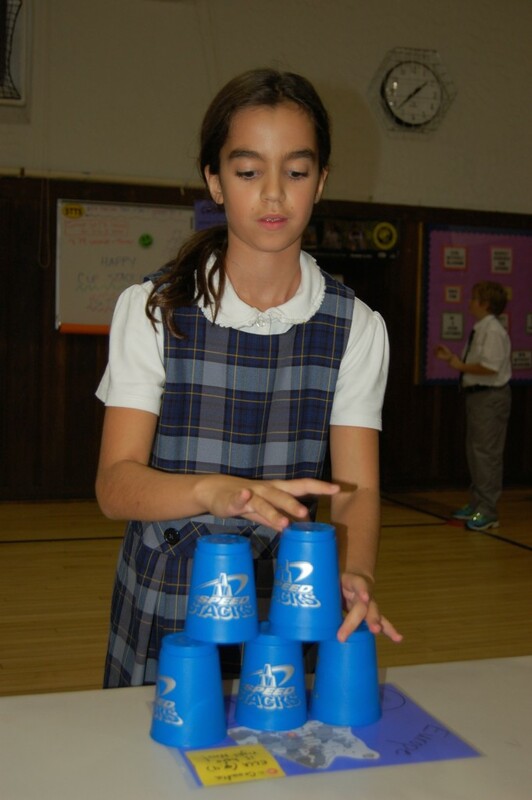 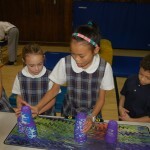 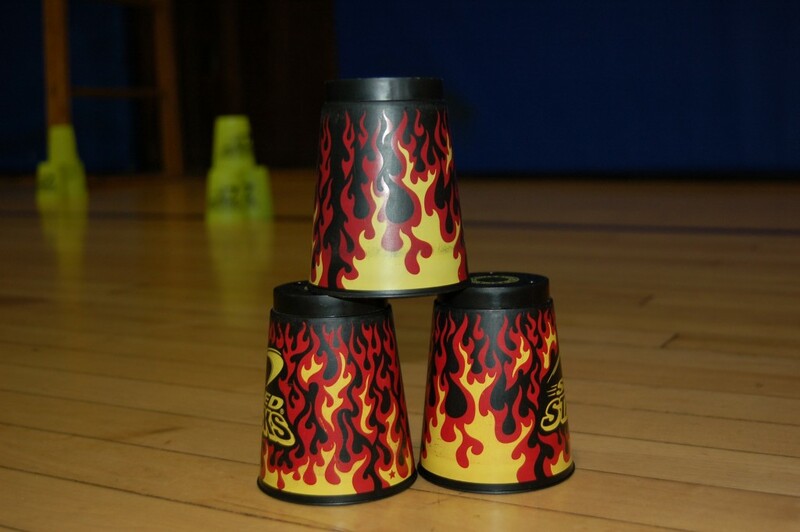 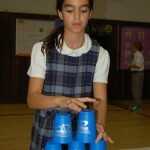 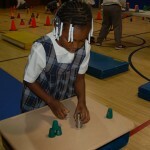 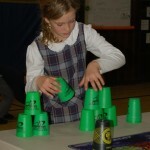 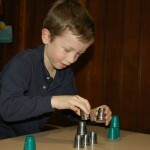 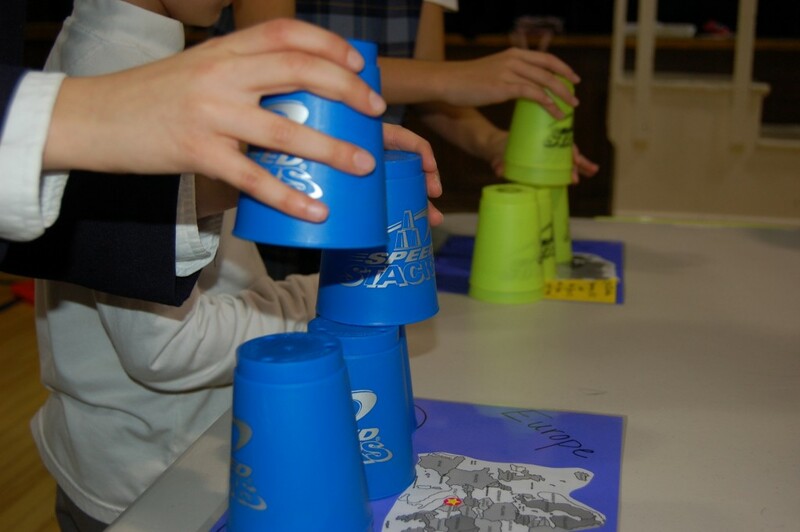 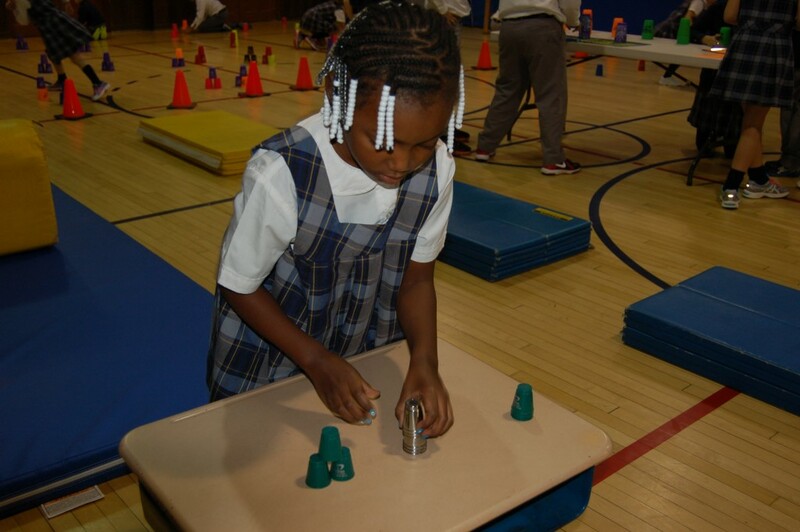 Cup stacking is a fitness based activity, improves hand-eye coordination, develops fine motor skills in both hands, uses a high level of focus and concentration, and requires students to “cross the midline” of their body. 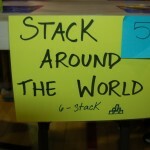 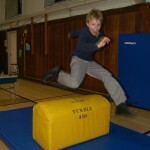 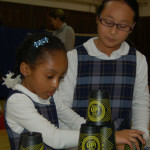 For more information about STACK UP day, visit the WSSA website.